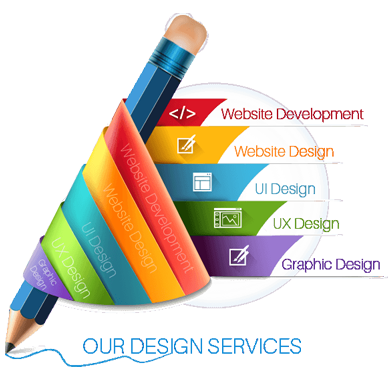 Our website Designers convert your ideas into fully functional Website, with Stunning Look! Victory Visions specializes in provides a professional and high quality and creative web designing services, We have a team of creative, highly talented and in-depth knowledge about graphic web designs. We create complete and smooth flexibility websites to market to score a desired result with Making the design Google Friendly and navigation user friendly this increase your website's visibility, raise brand awareness and maximize engagement with your target audience to bring more visitors. We also creates Responsive websites that is mobile friendly websites. Yes we create responsive web design to provide an optimal viewing experience to customers from various devices like mobile, tablets, iPhones, Desktops etc. We pay attention in interacting with our potential clients and make efforts to pass on your message through making use of accurate infographics, original illustrations, and modern layouts, Higher standard of coding tactic to help and support your brand tactics. Our approach, quality and clarity of work and communication, Daily/Weekly/Monthly work reporting, have helped us to appear as a distinct service provider in web designing.